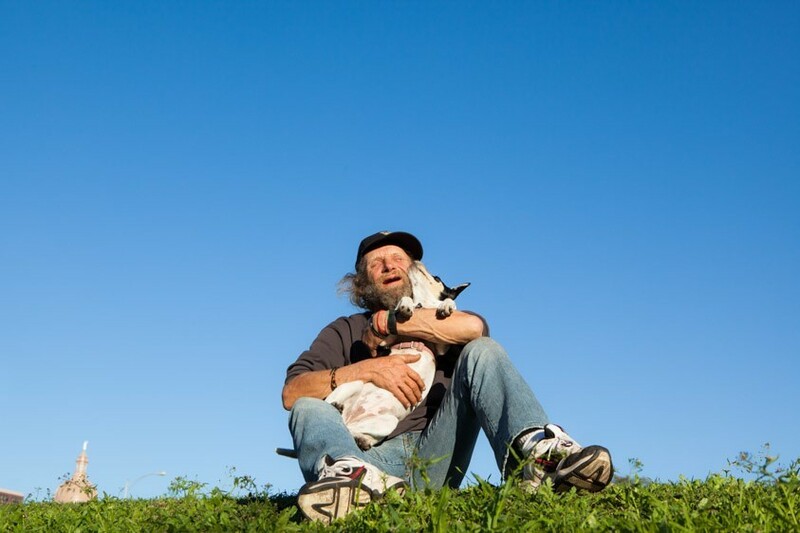 Norah Levine, photographer and animal-lover from Austin, TX, honours the relationship between people who are homeless with pets through amazing photographs and interviews. 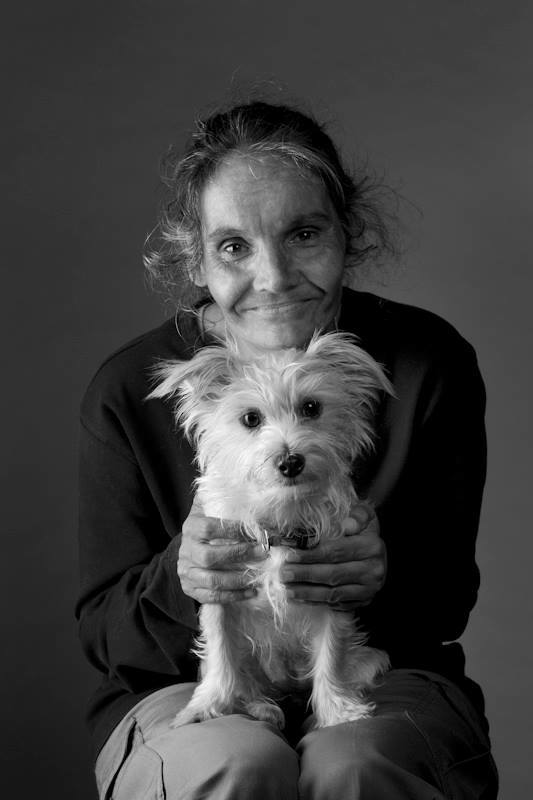 This series of black and white portraits taken by Linda Warland portray the amazing bond between homeless owner and pet. 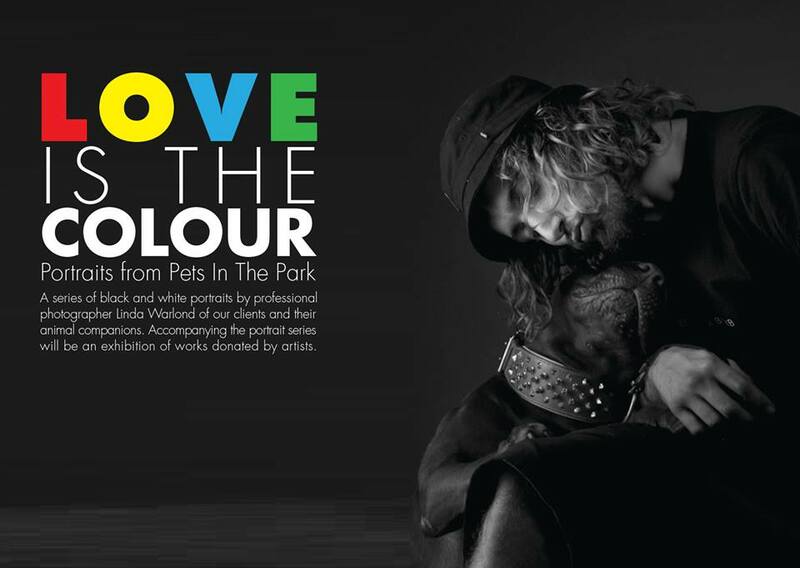 They are specifically the clients of a great organisation in Sydney called Pets in the Park. Pets in the Park work to provide veterinary services to struggling Australians with pets. The exhibition is being shown alongside more works donated by artists during the 5 -30 November at the Gallery Mercure. My Dog is My Home: The Experience of Human-Animal Homelessness is a truly beautiful exhibition for the National Museum of Animals & Society’s LA facility. 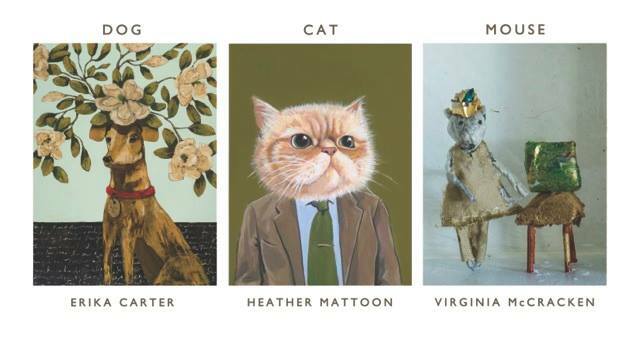 The exhibition pays homage to the bond between humans and animals who are living on the streets. 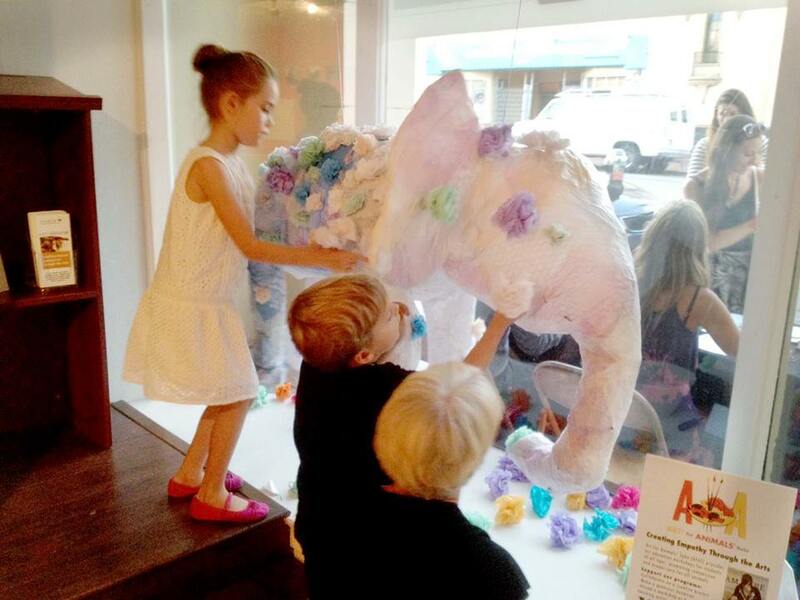 It is inspiring, empowering and the artwork comes in many forms. 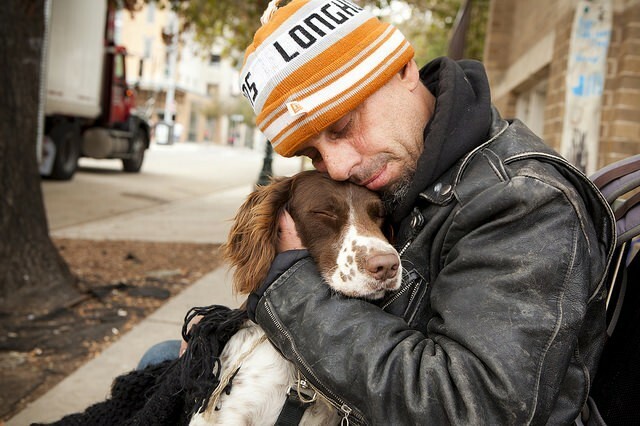 There is beauty in such a strong and unique bond, and it’s great to be able to celebrate homeless people with pets through art.